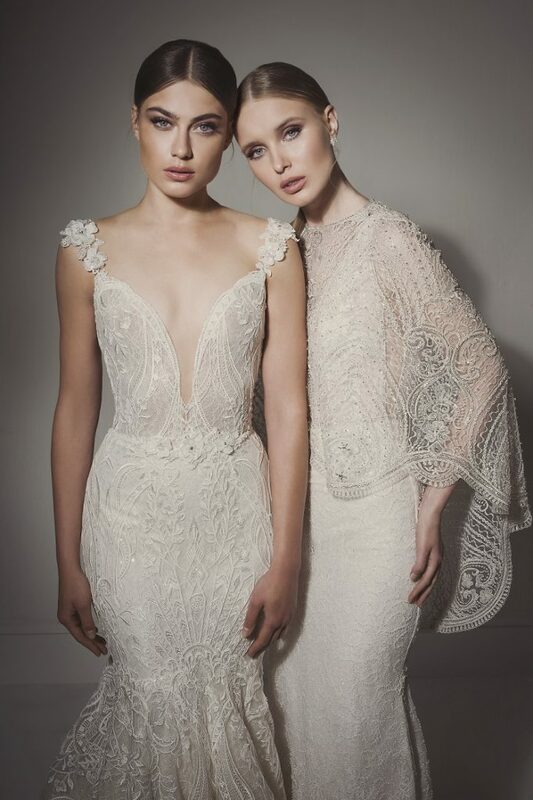 Houston brides, are you searching for your dream dress? 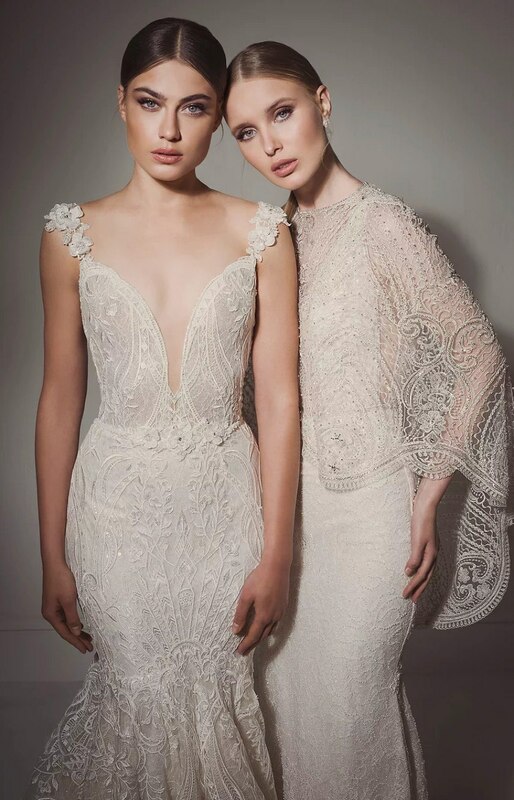 Houston’s newest high-end bridal boutique, Belle Âme Bridal, is proud to offer an incredible exclusive curation of the world’s top dress designers, brought directly to you right here in Houston! 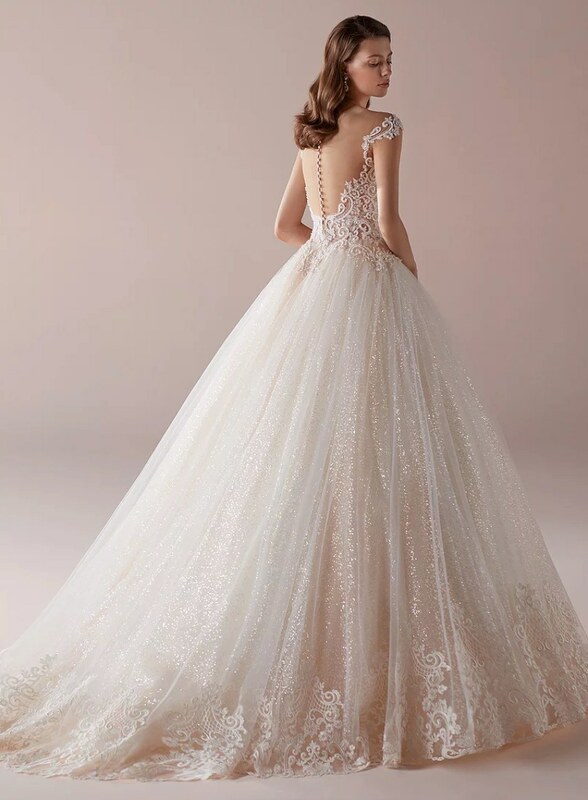 A dream of three sisters whose passion is to speak love and kindness to everyone they meet, Belle Âme’s name is inspired by the French words “beautiful soul.” The sisters’ goal is to find the perfect dress for every bride to make her feel as beautiful on the outside as she is on the inside! 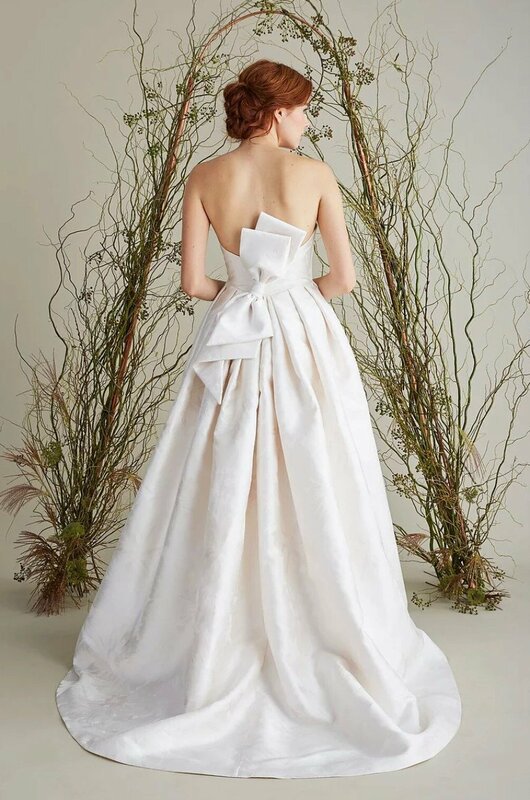 They’ve carefully curated a collection of designers to bring fresh, new generation designs to the Houston market, offering high-end, haute couture gowns at attainable prices. Get to know the ladies behind this boutique and rest assured that they’ll have your back throughout the entire process of choosing your dream dress! We at Brides of Houston are honored to welcome Belle Âme Bridal into our vendor community, and we can’t wait for all the great moments to come! For more on this lovely bridal boutique, check out their vendor profile and schedule an appointment to peruse their gorgeous gowns. Happy shopping!